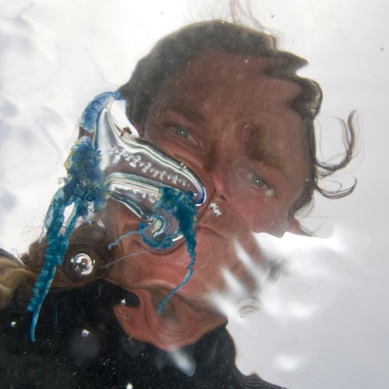 uw-pix.com is founded and maintained by Sascha Janson, a professional underwater photographer and filmmaker. He got hooked on scuba diving and underwater photography when he went on a 4 week holiday in 2004. He has logged over 7 month of total bottom time since, mostly with a camera in his hand.